This DVD is designed for everyone from the consummate sports person to those less active. When you follow the exercises as described it will help protect your back from injury in your everyday life and sporting activity. It will give you a strong torso whose strength and endurance is built from the innermost layer of the stomach muscles out, i.e. your tummy muscles will become much firmer. 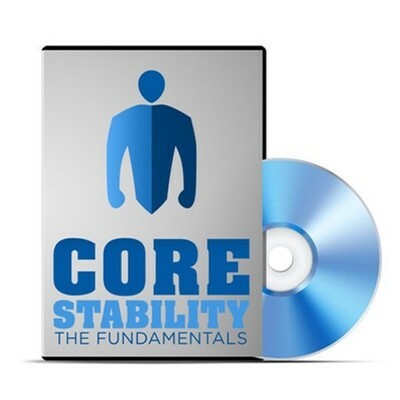 It will explain the difference between core stability and core strengthening exercises. Initially it will show you how to contract your core correctly and thereafter how to progressively develop your core stability muscles. This DVD isn’t about developing glamour muscles. 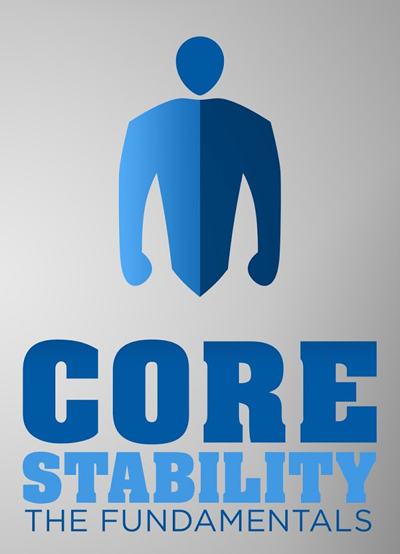 It’s about developing a strong core that protects your back from injury and gives you the foundations of true core stability.